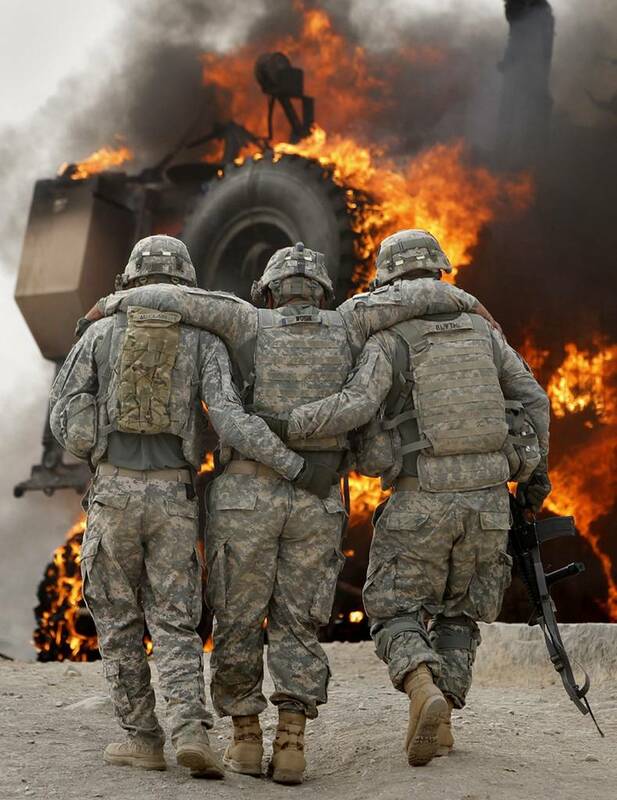 Private, specialized and confidential services for transitional stress, deployment stress, combat stress and PTS. With emphasis on members of our Special Forces. Dr. Diego is the Clinical Director of ART and Military Research at USF College of Public Health. In practice Dr. Diego offers the same protocol developed at USF for PTS as well as traditional C.B.T. for PTS, anxiety, depression, anger management and concerns around deployment and return to civilian life. These services are completely private and catered to individual needs and circumstances. All services are self-pay as Dr. Diego is not an insurance provider. However, the following organizations have resources to secure payment for those are not able to afford these services. 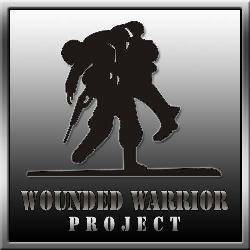 Dr. Diego is a current provider for Give an Hour, Wounded Warrior Project, Camaraderie Foundation, and Lone Survivor Foundation.